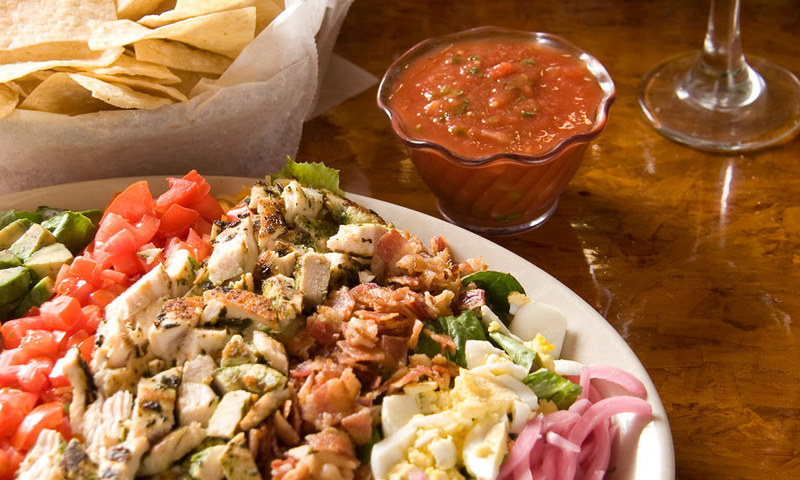 Located in The Forum, KBueno Mexi-Q Grill offers the same great Baja Mexican cuisine our restaurants are famous for. 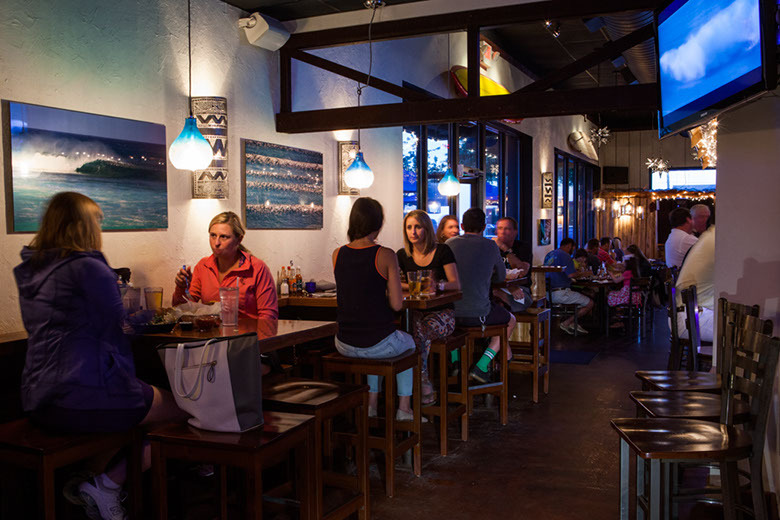 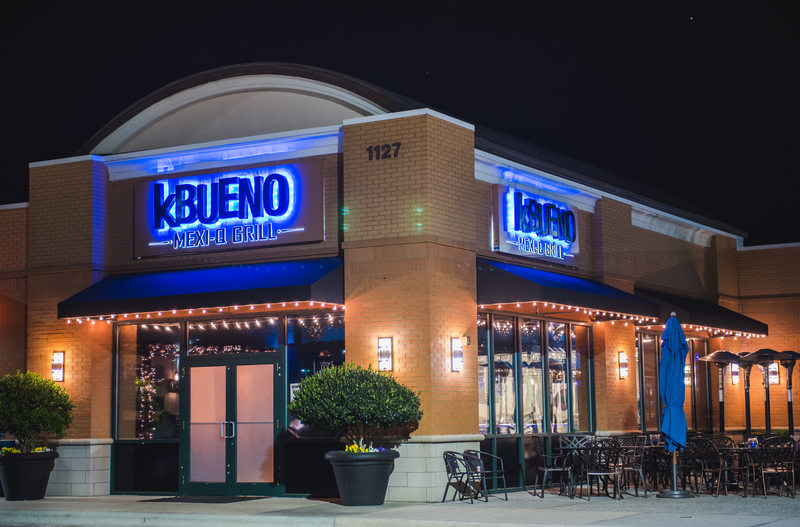 With mouthwatering recipes, fresh ingredients, weekly specials and excellent customer service, KBueno Mexi-Q Grill is a favorite in the Wilmington, NC restaurant scene. 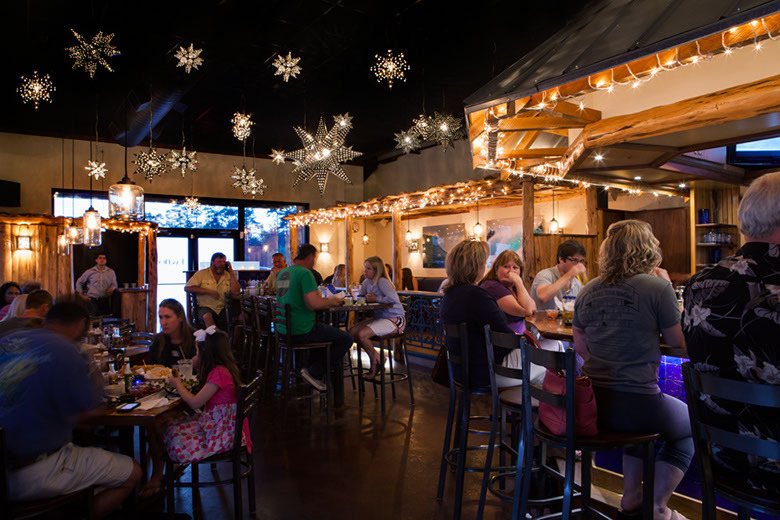 Drink specials all day with food specials starting at 5:00pm for dine in customers only. 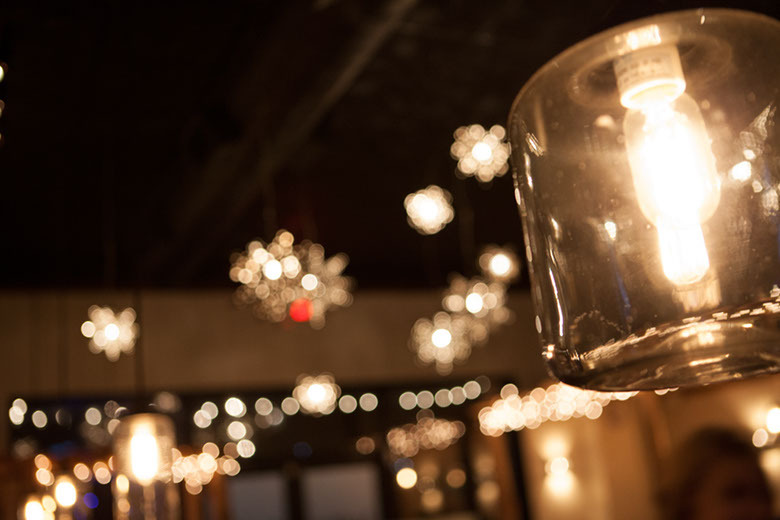 Come check out our latest flavorful infusions from behind the wood-fire grill.